This month, we have welcomed the most number of members into our team. We would like to introduce them all to you. Jin joins our team of researches and will be working on theories and development of machine learning and data analysis against our current data. Also, she holds a Ph.D. in Electrical and Computer Engineering from the National University of Singapore. 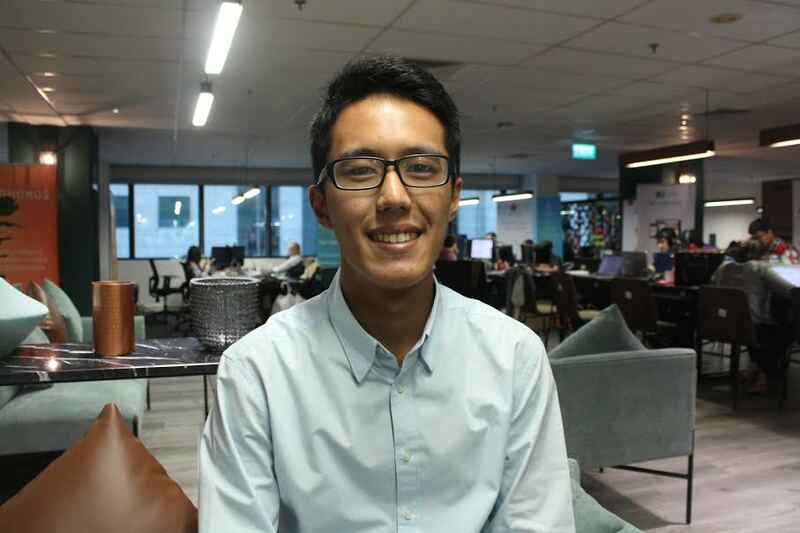 Shi Hao is a Computer Science graduate who majored in Network Computing at Universiti Sains Malaysia. At Bambu, Shi Hao will be focusing on front-end development on both mobile and web, and his favourite technology stack is React Redux, React Native and Vue JS. Started off in the design industry before settling as a software engineer. Sherwin is from the Philippines but has been in Singapore for the past five years. He joins our team of developers and was previously working at Booking.com. Mark holds over 12 years of software development in the financial, transport and telecommunications industry. In this role, Mark is focusing on the back-end development and improvements of our platforms. Nina is a penultimate year student at the London School of Economics, pursuing a BSc in Management. Her previous work experience includes marketing at a Fintech company based in Frankfurt and deals advisory at PwC. A first-year Economics undergraduate at the London School of Economics and Political Science. Xavier will assist the data investment and finance team. Looking for a job in a fintech industry, and passionate about making a change? Look no further. Send us your CV to career@bambu.life today. Check out the available job positions below.